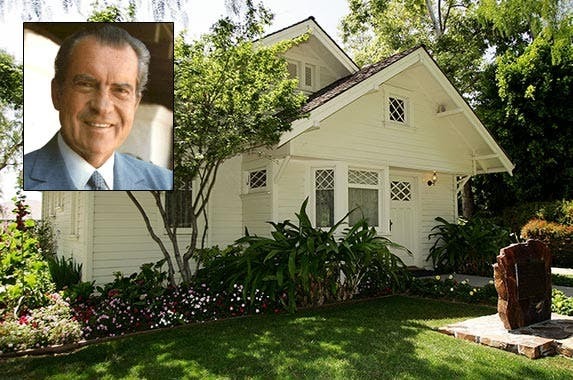 Here are photos of boyhood homes of the presidents from FDR onward. 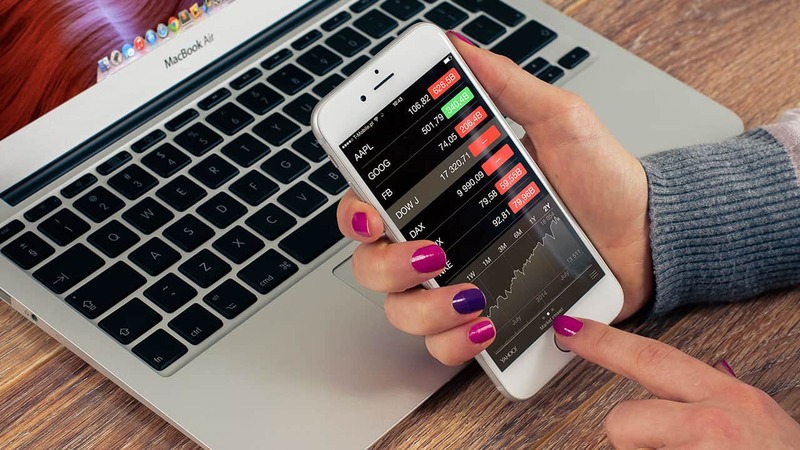 Instead of listing chronologically, we subjectively rank from the most lavish to the most humble. 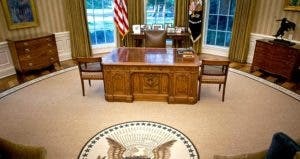 Which presidents spent their childhoods in splendor, and which didn’t? See if you agree with our rankings of presidential boyhood homes, from the most luxurious to the least. When a house has a name — in this case, Springwood — you can count on it being palatial. 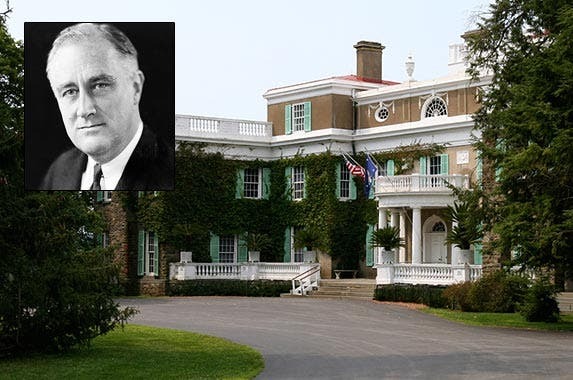 This estate was FDR’s lifelong home, except for his 12 years in the White House. He inherited it from his father. 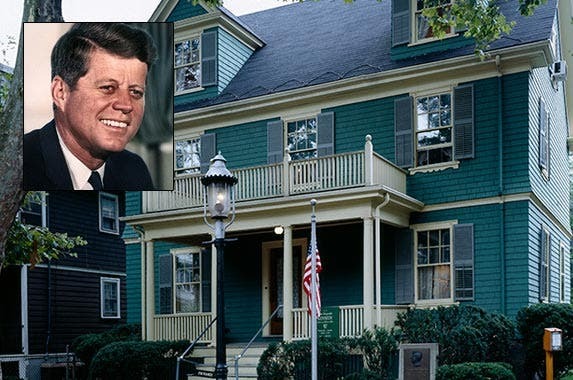 When the elder George Bush was born, his family lived in this handsome rambling manse on Adams Street, less than 5 miles from where presidents John Adams and John Quincy Adams lived. 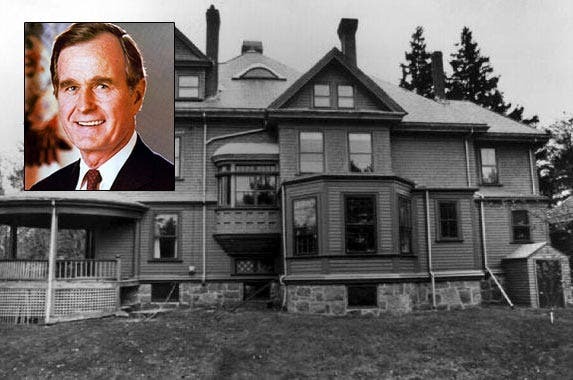 The Bushes moved to Greenwich, Connecticut, shortly after the future 41st president was born. The house is a private residence. 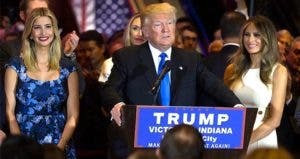 You expected something more lavish, didn’t you? Young Jack Kennedy lived in this house from birth to age 4. It is now a National Historic Site. 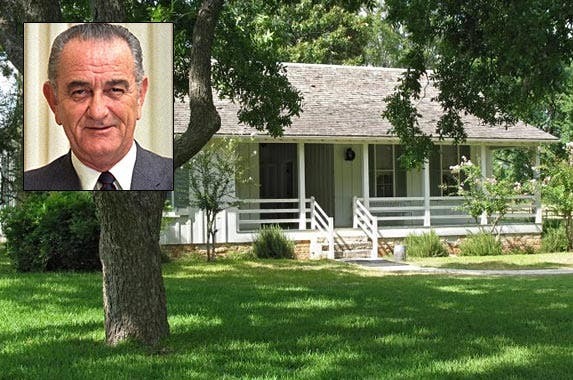 Lyndon Johnson lived in this ranch house from age 5 until he went off to college. His parents lived in the house for 24 years, but Lyndon moved out before then. The house, located in Central Texas, is part of a National Historical Park. Baby “Ike” lived his first 18 months in this house in the North Texas town of Denison before his family moved to Abilene, Kansas, where he lived most of his childhood. The house in Denison is now a Texas State Historic Site. 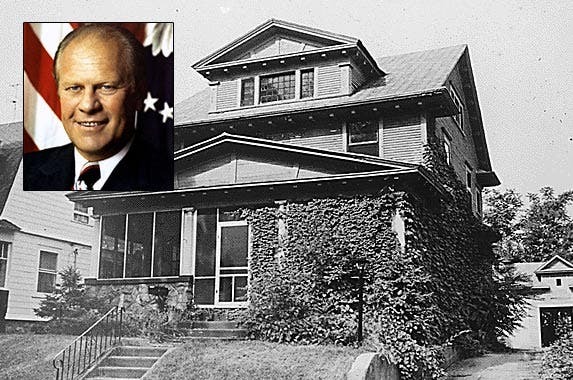 Gerald Ford, his mother and later his stepfather moved around a lot when the future president was a boy. He lived in this house at 649 Union St. in Grand Rapids, Michgan, from age 8 to 17. 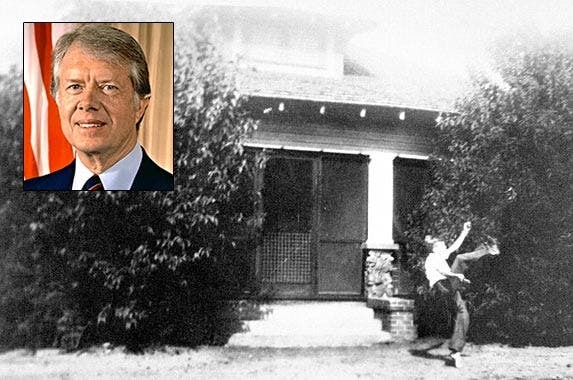 Here’s young Jimmy Carter kicking a football in front of the family farmhouse, where he lived from age 4 until high school graduation. 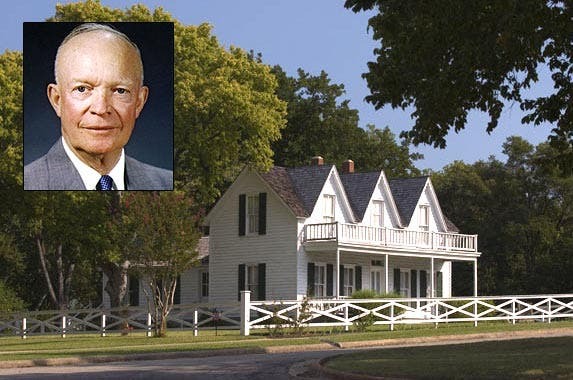 The house is part of the Jimmy Carter National Historic Site. 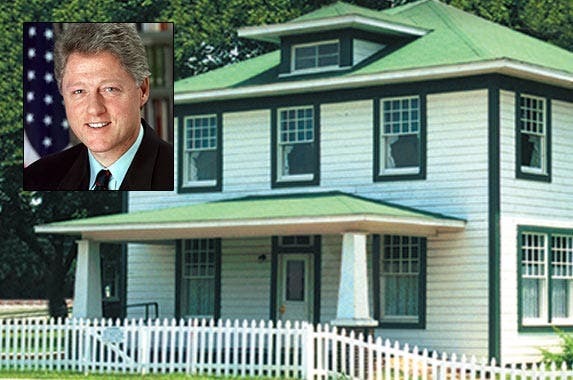 Bill Clinton lived in this house with his widowed mother and her parents from birth to age 4. 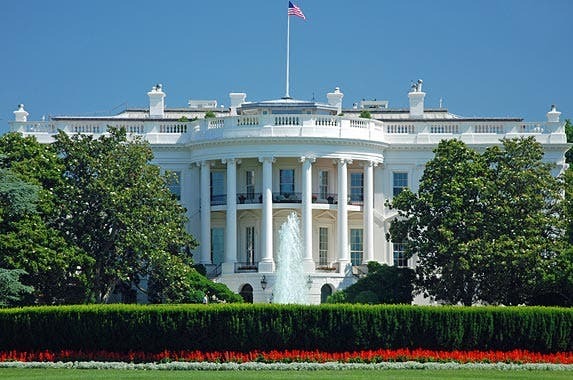 The house is a unit of the National Park System and run by the nonprofit Clinton Birthplace Foundation. 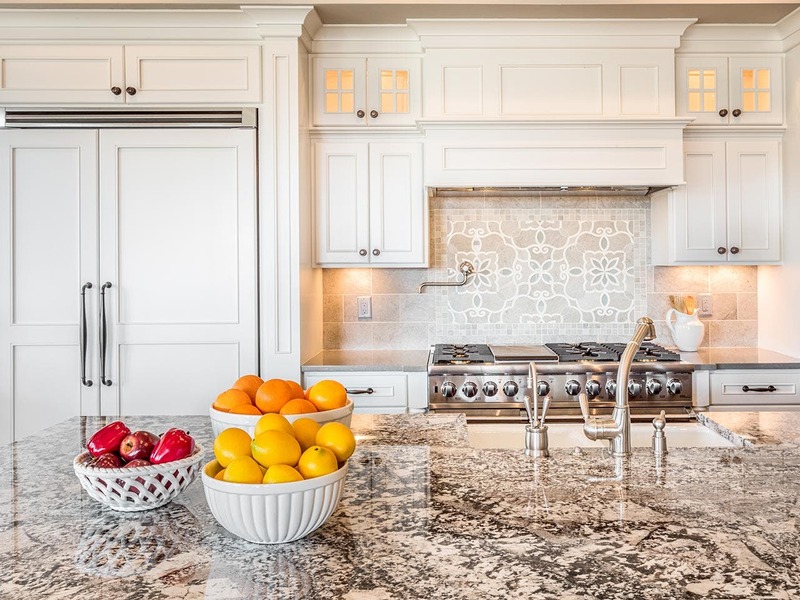 The Bush family moved to this 1,400-square-foot house when the younger George was 5 years old. 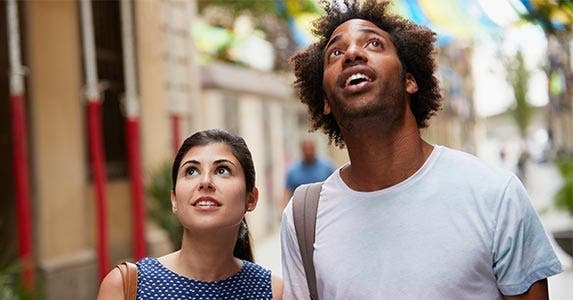 They lived there for 4 years. 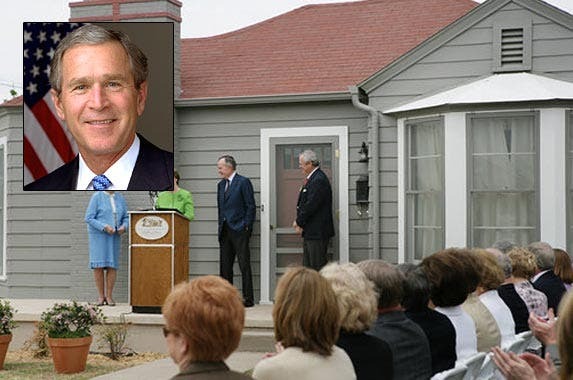 It is owned and operated as a museum by the George W. Bush Childhood Home, a nonprofit entity. 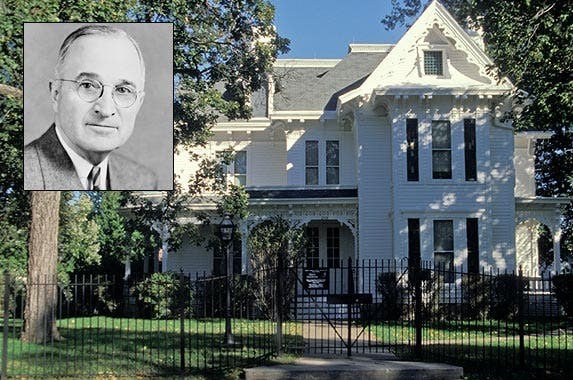 Harry Truman’s family lived in this house for most of his teens at 909 West Waldo Ave. in Independence, Missouri. 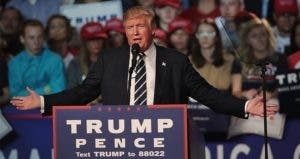 Unfortunately, they lost the house in 1901 when Truman’s father speculated on commodities and lost a lot of money. “Dutch” Reagan’s family rented this house at 816 Hennepin Ave. when he was around ages 9 to 13. Young Ronald lived in rentals his entire childhood. 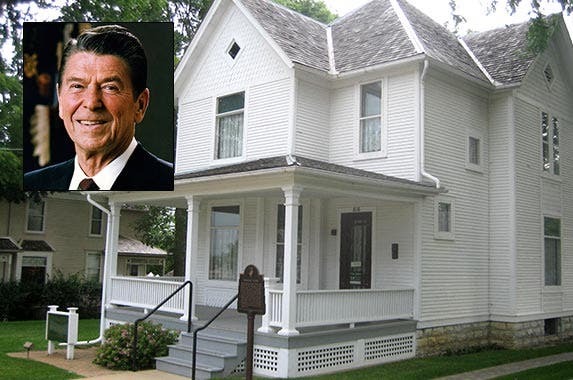 The house is owned and run by Ronald Reagan Boyhood Home, a nonprofit entity. Barack Obama lived in a number of homes in Hawaii and Indonesia when he was a boy. 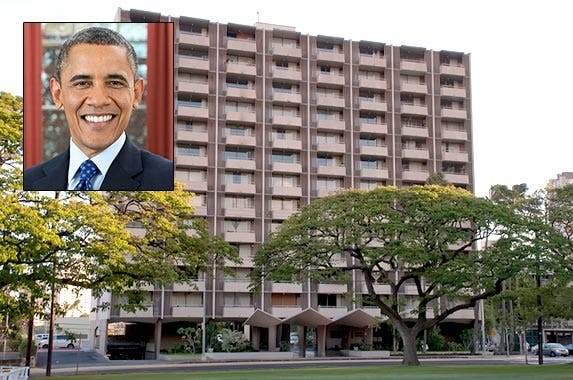 From age 10 to high school graduation, he lived with his maternal grandparents in the Punahou Circle Apartments, first in a unit on the 12th (top) floor and later on the 10th. 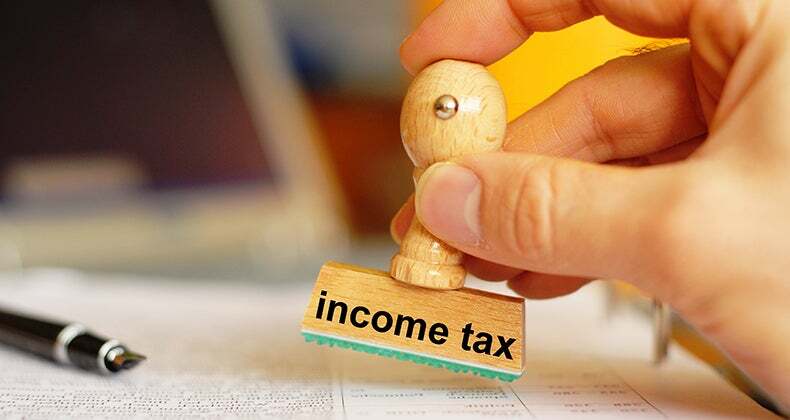 Is income property for you? 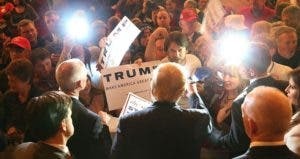 Obama’s second term: Who wins?